The rise of 3D printing technology is not confined to Earth. 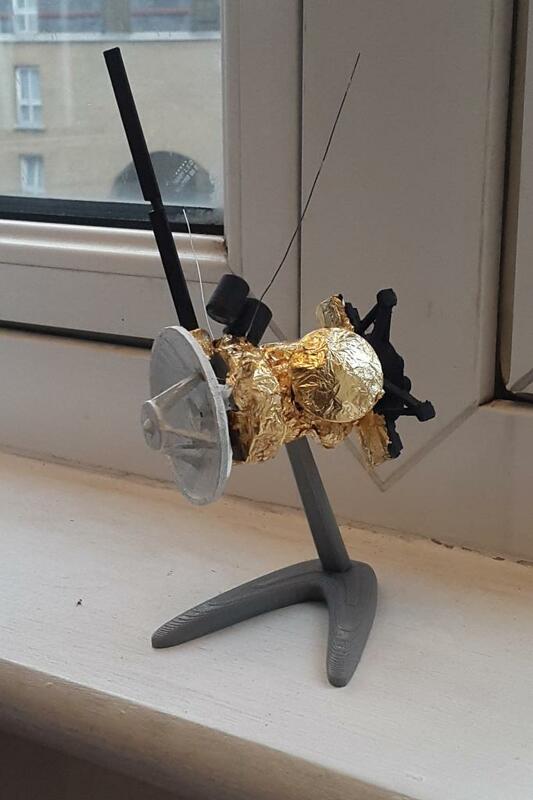 NASA, private businesses, and research institutions are quickly developing new uses for 3D printing to benefit the Space Industry. 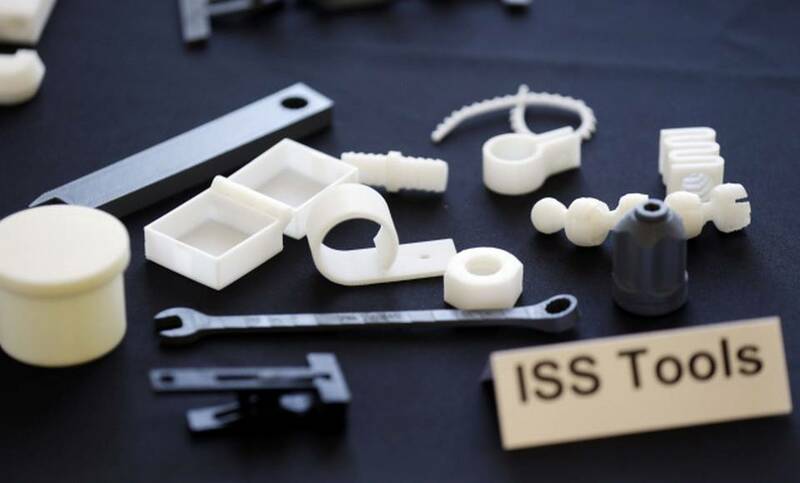 Quicker and easier than traditional manufacturing methods, 3D printing is now used to make rocket engines, satellites parts and even replacement wrenches while in space aboard the International Space Station (ISS)! 3D printing technology (also referred to as ‘additive manufacturing’) has been around for a while now. Your typical 3D printer, which you can easily buy these days, prints relatively small objects, often small enough to fit inside a shoe box. These printers work by extruding a steady stream of heated plastic or metal, building layer on top of layer to create 3 dimensional (3D) objects. 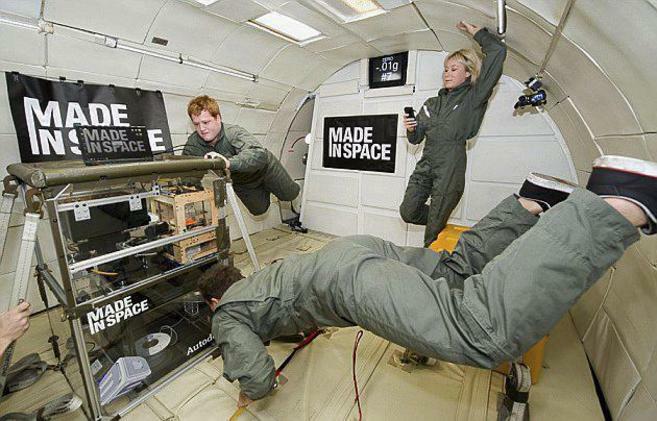 Not an industry to be left behind, the Space Industry quickly identified the transformative benefits of 3D printing. 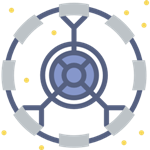 These benefits primarily related to the cost and time saving during the manufacturing of spacecraft and rocket parts, but also the huge benefit too long-term space missions (such as to Mars) with restrictions on weight and room for cargo. 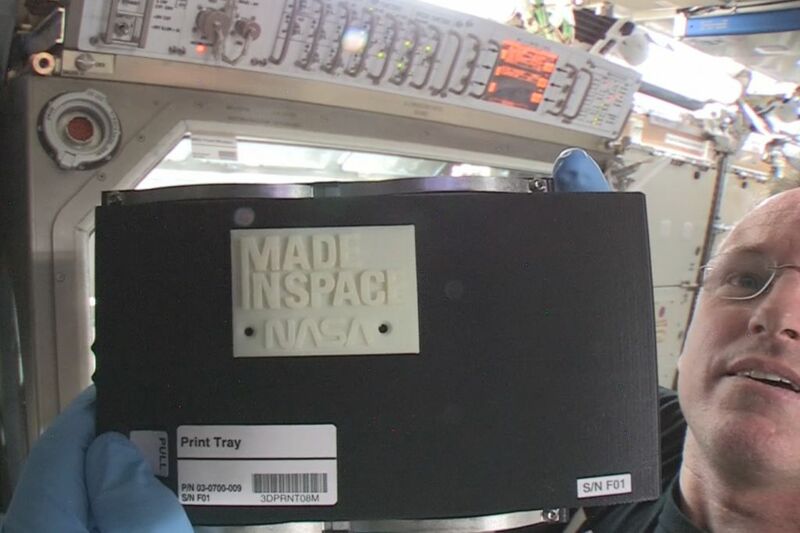 It should be no surprise then that in 2015 NASA launched a 3D printer to the International Space Station (ISS) and is already fabricating small plastic components and tools (such as wrenches, clips and buckles) in space! 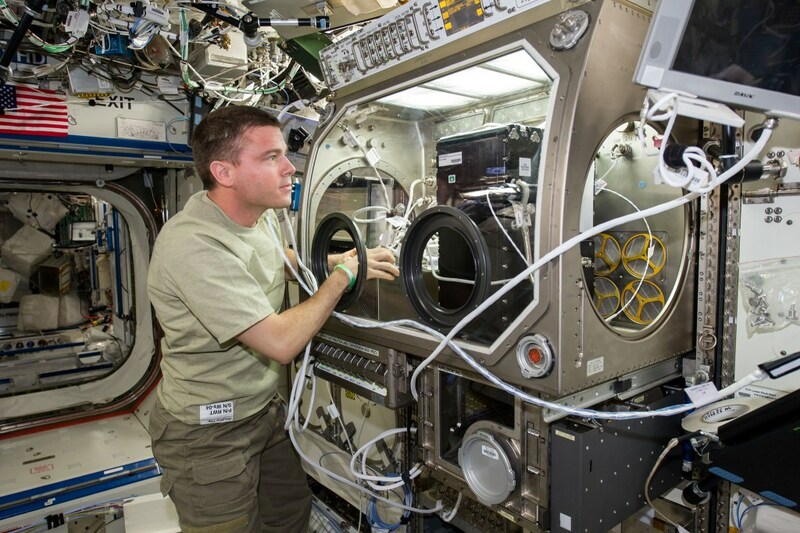 In doing so, crews on the ISS have proved 3D printers are capable of working in zero G. This ‘on demand’ printing of new or replacement components will become an essential part of any future mission beyond Earth where resupply shipments is not an option. 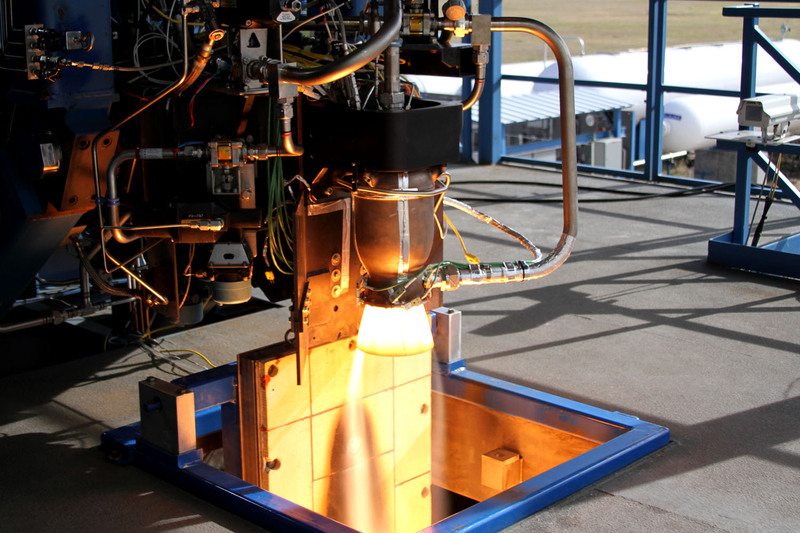 The use of 3D printing has revolutionized the way rockets, and rocket engine parts, are made. Metal parts can now be made by 3D printers where lasers are used to melt the metal powder and form the structures. 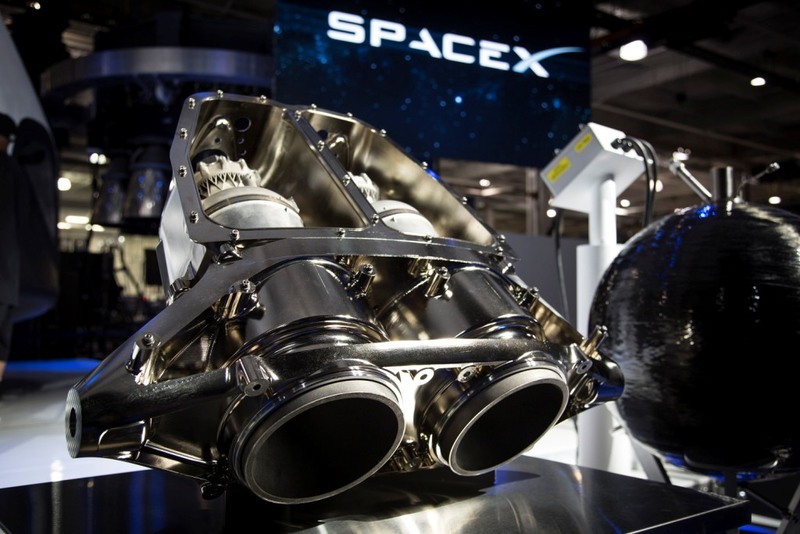 In 2014 the industry-leading private spaceflight company SpaceX flew a 3D printed part inside their Merlin rocket engine during the launch of the Falcon 9 rocket. This was the first time SpaceX had ever flown a 3D-printed part into space. Nowadays 3D printing in SpaceX’s manufacturing process is routine, to the point the thrust chamber of their advanced SuperDraco rocket engine is entirely 3D printed! 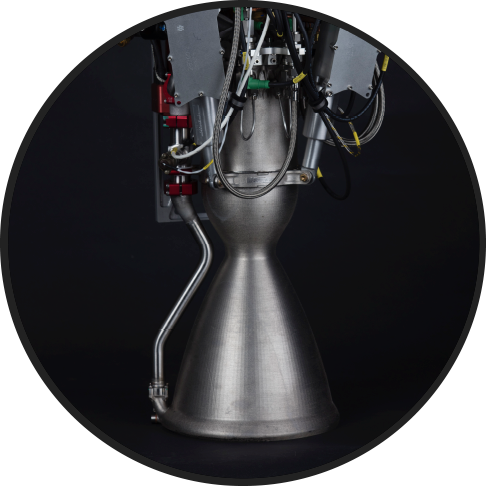 SpaceX isn’t the only rocket company to utilize 3D printing though, the US-based Rocket Lab constructs a large portion of their Rutherford engine (for the Electron rocket) with industrial 3D printers. This type of manufacturing is quicker and cheaper than traditional methods. 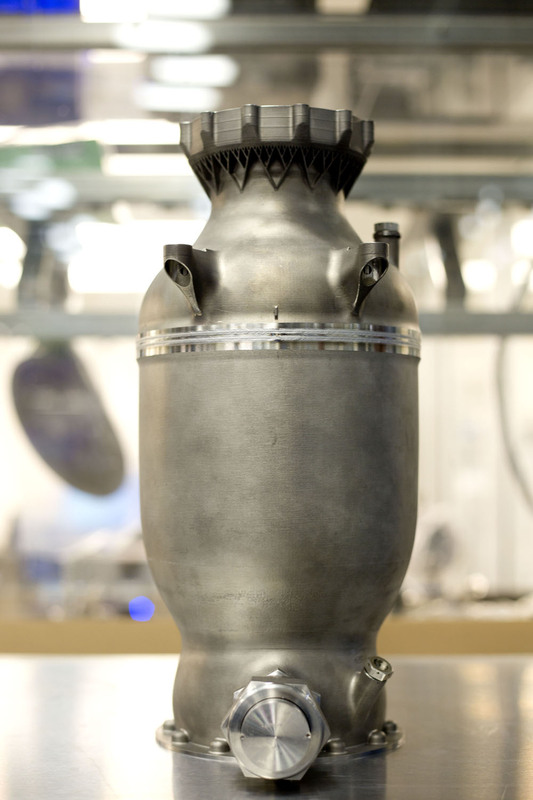 It’s not just rocket engines either, the large Aerospace Company Boeing is also known to have been 3D printing components for their satellites for some years now. 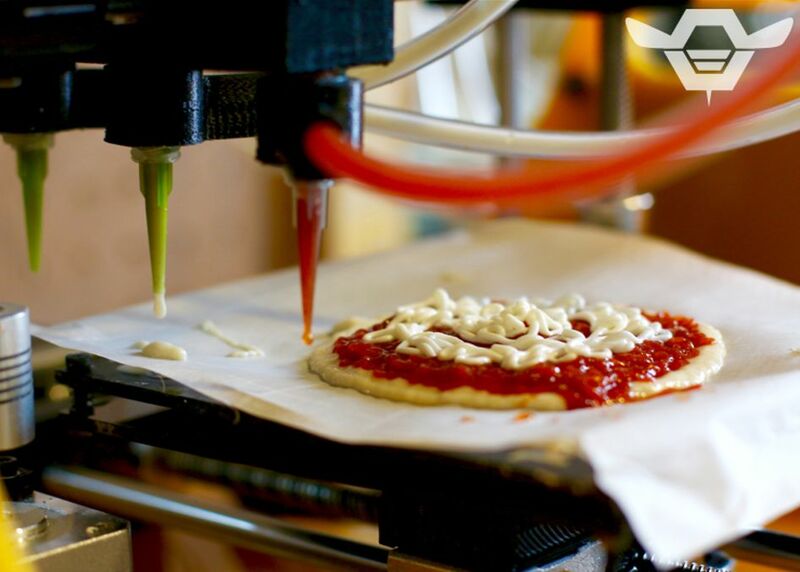 NASA has even given funding towards the development of a 3D food printer that can make pizzas for astronauts in space! 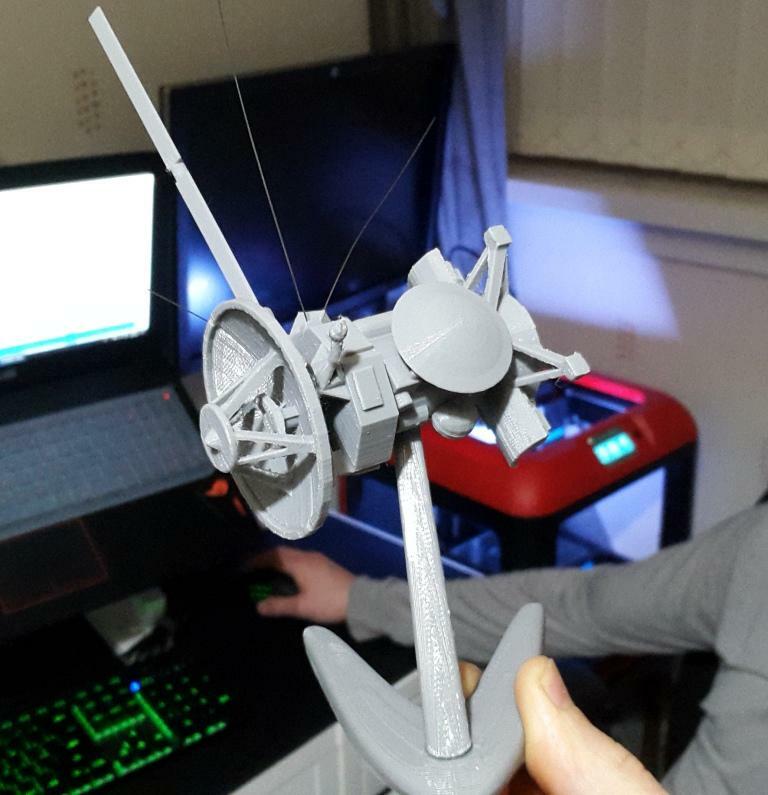 You can download 3D printer designs for spacecraft (like Cassini-Huygens), rockets and moon landing sites through the NASA 3D Models page.